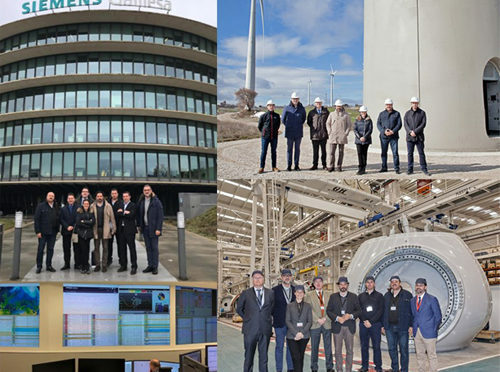 This week, the Spanish Wind Energy Association (AEE) has continued making institutional visits to wind farms to show the industrial potential of the wind power sector. On this occasion, we were accompanied by a delegation from the Popular Party, led by Guillermo Mariscal; and the IDAE represented by Joan Herrera, general director; and Joan Groizard, director of Renewable Energies. The centers visited, located in Navarra and Castilla La Mancha, belong to Siemens Gamesa, Acciona, Nordex Acciona Windpower, Iberdrola, GE Wind and Vestas.In the visits of the different delegations, accompanied by the Spanish Wind Energy Association (AEE), they had the opportunity to learn first-hand about the competitiveness of the wind power sector and the potential of the industry. As we announced in social networks last week with the visit made by the PSOE delegation, these meetings are part of an institutional program to raise awareness of the value of our industry to political and institutional representatives, journalists, etc. The visit to the wind turbines sector in Navarra was made last Tuesday and corresponded to the delegation of the PP that was headed by Guillermo Mariscal, Deputy Speaker of the Popular Group in the Congress, accompanied by Valentina Martínez, Spokesman of the Com. Ecological Transition; Alberto Herrero, deputy for Teruel; Manuel Torres Herrera, Deputy for S / C Tenerife; and Carlos Salvador, Deputy for Navarra. 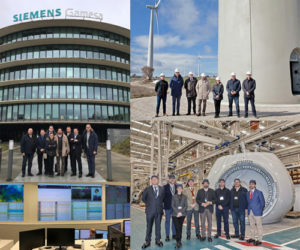 This visit began at the Control Center of Siemens Gamesa in Sarriguren. Next, the delegation moved to Aoiz to visit the blade factory that the German-Spanish company has there. The delegation then visited the Acciona Energía Wind Power Experimental Area in Barásoain, and in the afternoon, the visit corresponded to the Nordex Acciona Windpower wind turbines assembly plant in the same location. The next day a visit was made by IDAE representatives. 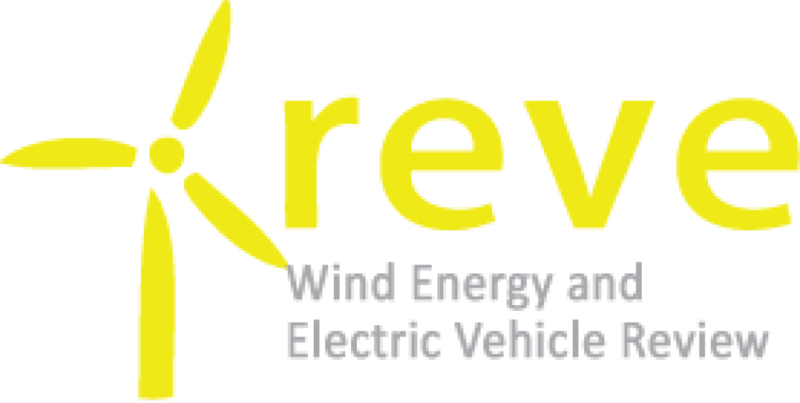 The delegation was composed by Joan Herrera, general director; Joan Groizard, director of Renewable Energies; and Juan Ramón Ayuso, director of Eólica. This delegation first visited the Renewable Operation Center (CORE) of Iberdrola in Toledo, before moving to the town of Noblejas and knowing the Center of Excellence in Wind Repairs of GE Renewables. In the afternoon, they visited the blade factory in Vestas in Daimiel (Ciudad Real). The IDAE indicated that wind energy will play a very important role in the transition to renewable energy generation, given its production capacity, its industrial potential and employment generation.